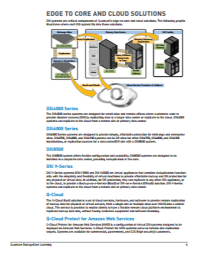 Review this document to become familiar with the DXi4700 system. 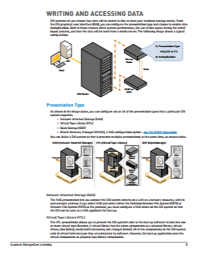 This document is not a substitute for the DXi4700 User's Guide or for Quantum training. 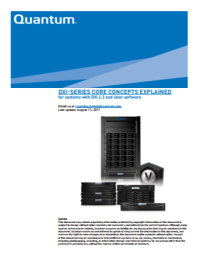 This website serves as a reference about the core concepts used in the DXi-Series systems. 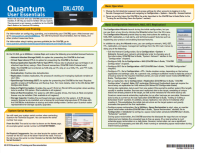 This training provides details on some DXi Advanced Reporting features and additional content on how DXi Advanced Reporting can be used to monitor the operation and performance of Quantum DXi disk backup systems. © 2018 Quantum Corporation. All rights reserved. | 6-68551-01 | Initial publication date: Monday, August 07, 2017 | Last updated on Thursday, March 7, 2019.